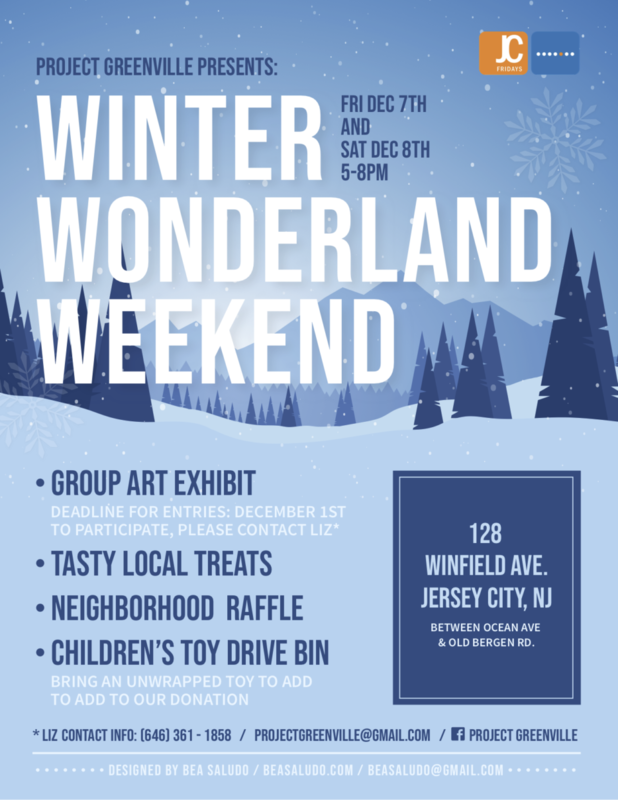 Whether it’s a show or a toy drive, we’ve got your weekend plans covered! 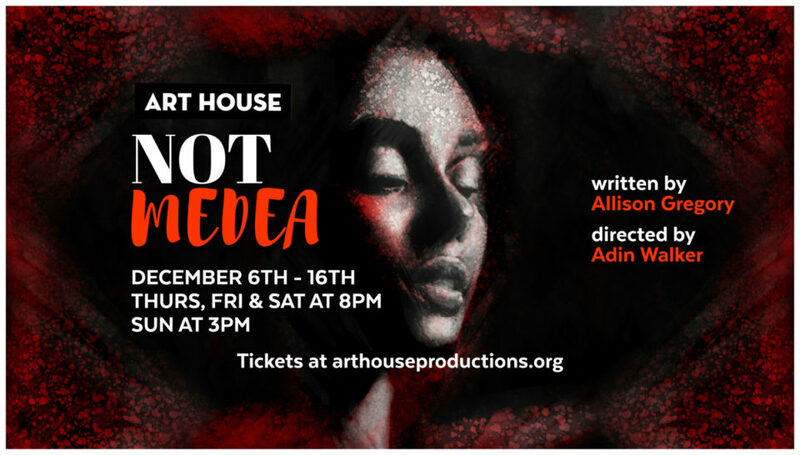 Join Art House Productions for Allison Gregory’s Not Medea, a new take on an old story by Euripides. PACO is celebrating the holidays with its 4th annual tree lighting at Villa Borinquen. JC Fridays is back, and Deliverance Children’s Ministry is having an art event at Triangle Park featuring work by photographer James Aurelio Shaw and cartoonist David Rosenberg. 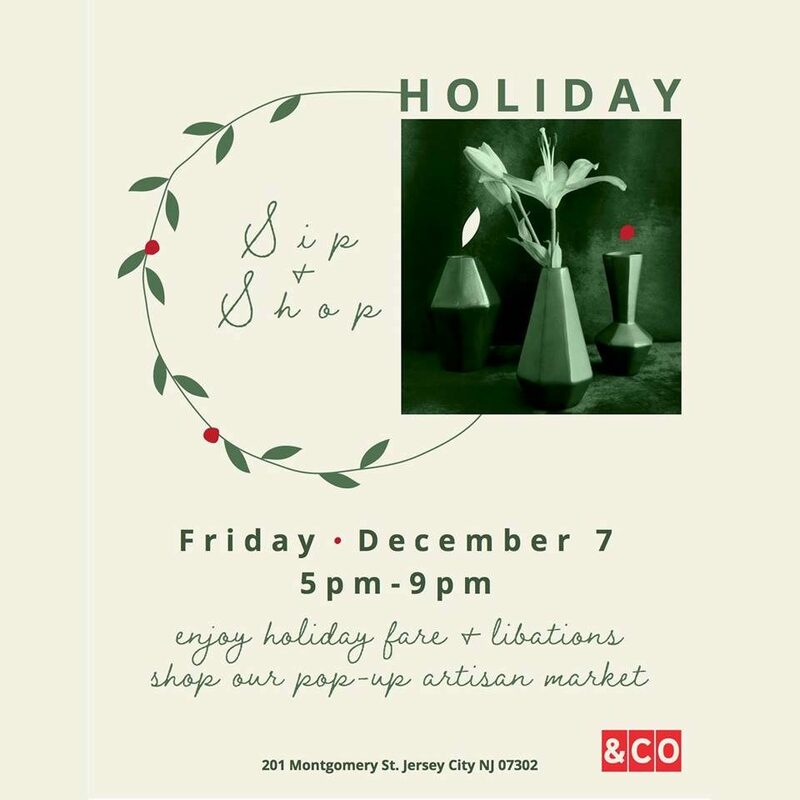 Shop from some local vendors and enjoy cocktails by Frankie along with food by Broa Cafe. 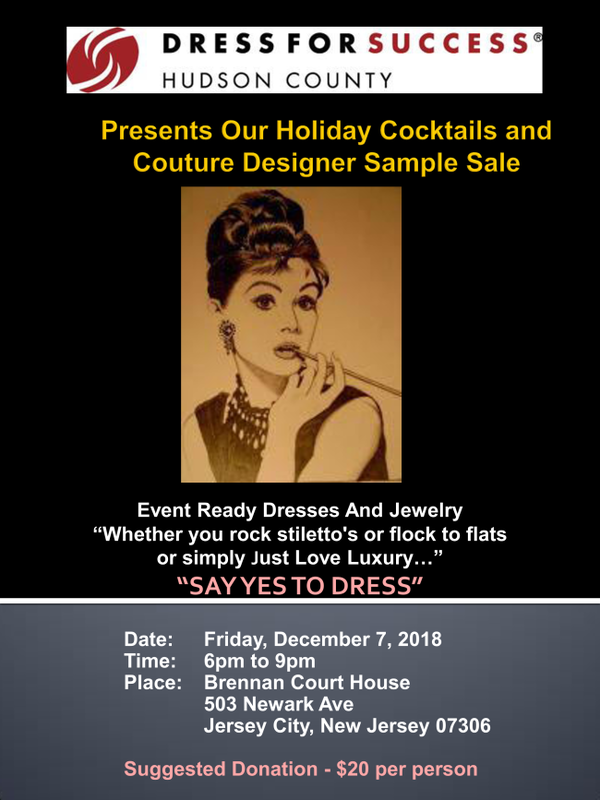 Join Dress for Success Hudson County for their Cocktails and Couture event! There’ll be designer clothing and holiday cocktails. Join Project Greenville for an art exhibit, treats, cocoa, a raffle, a toy donation bin, and classic films played on a projector. 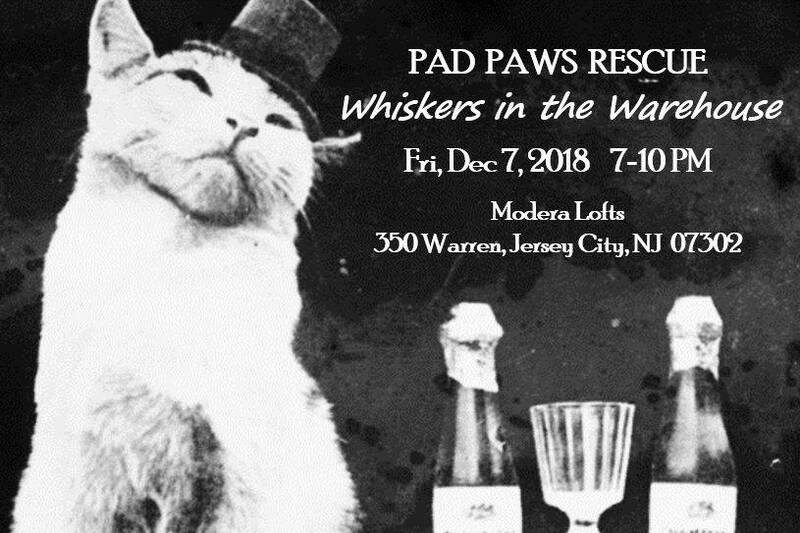 PAD PAWS Rescue is hosting a fundraiser at Modera Lofts. 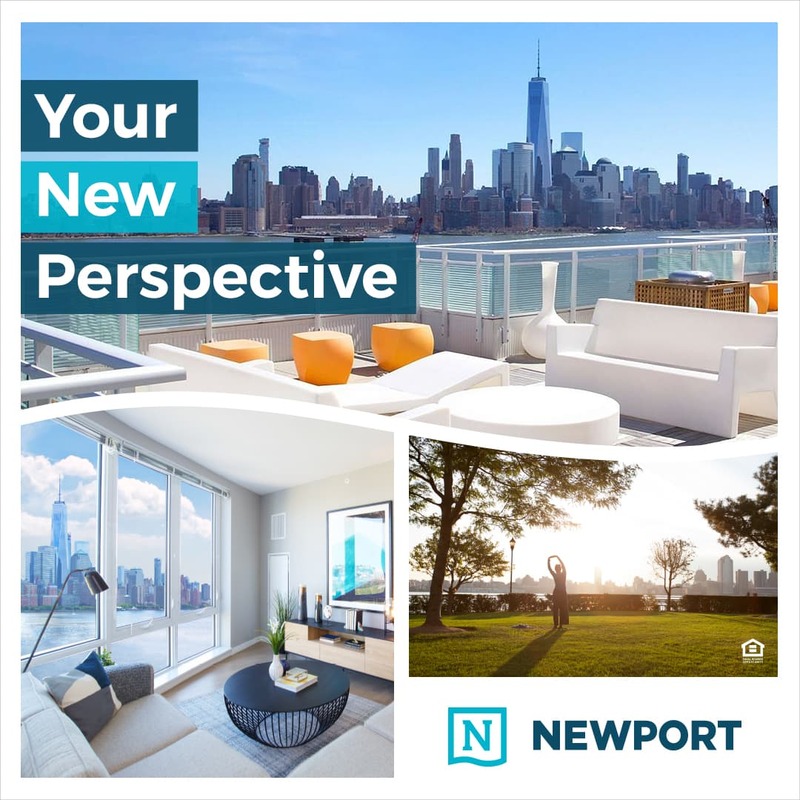 Admission is $30, which includes two tickets, treats, cocktails, raffles, and shopping through Lulu’s Boutique. 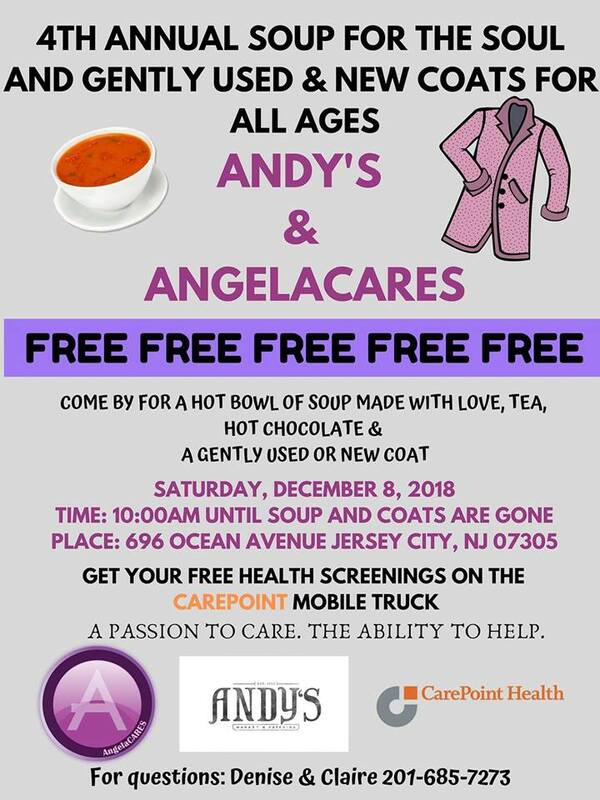 Andy’s and AngelaCARES are back for their Soup for the Soul and coat event. 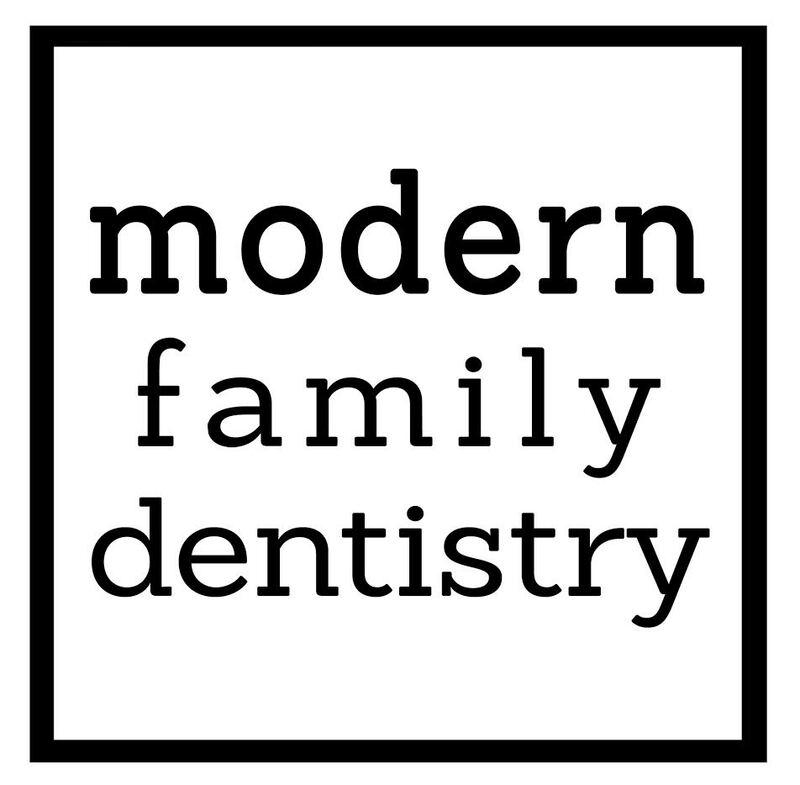 Enjoy a hot bowl of soup, coffee, tea, hot chocolate, and a gently used/new coat. You can also get a free health screening. 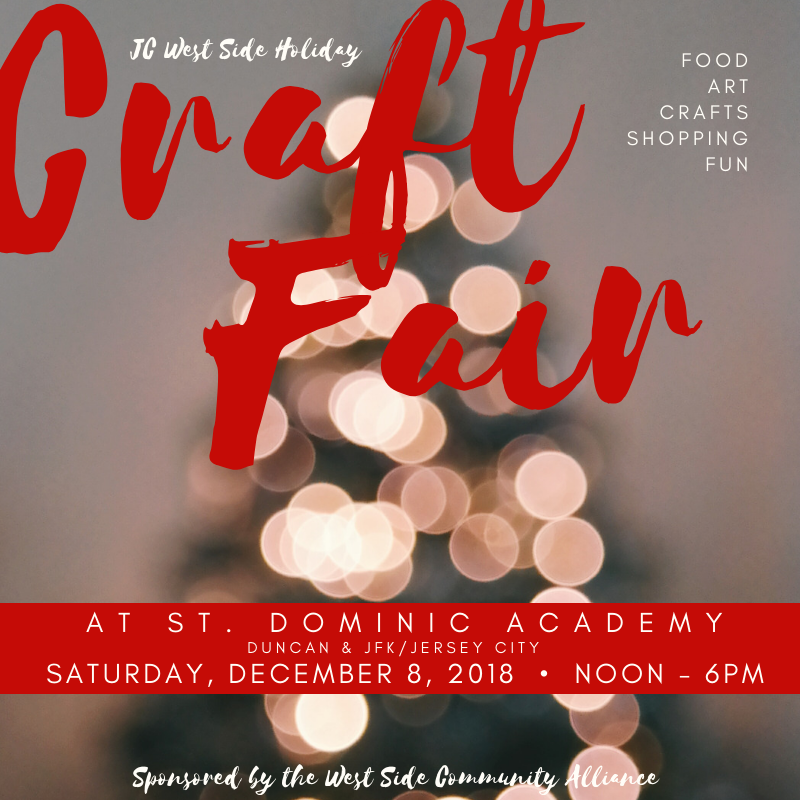 Head over to Saint Dominic Academy for the fourth annual Holiday Craft Fair! 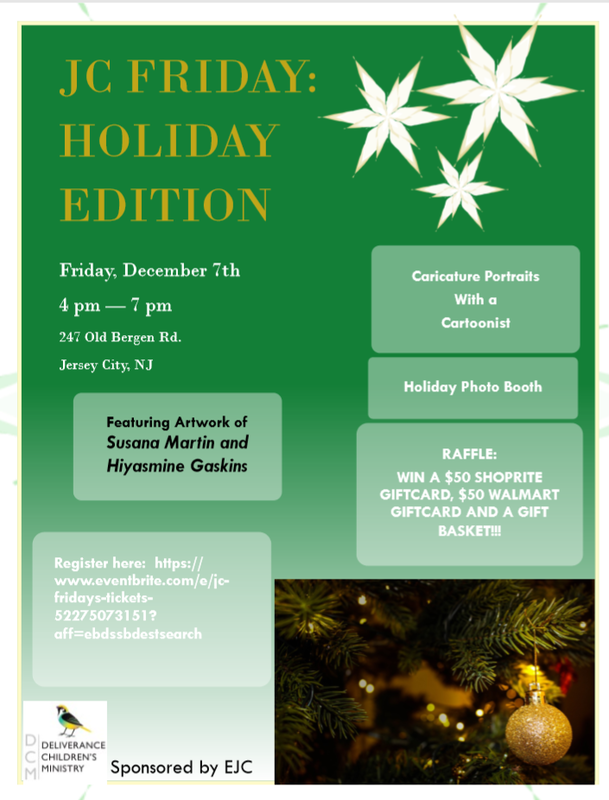 There’ll be handmade treats from candles to jewelry to food. 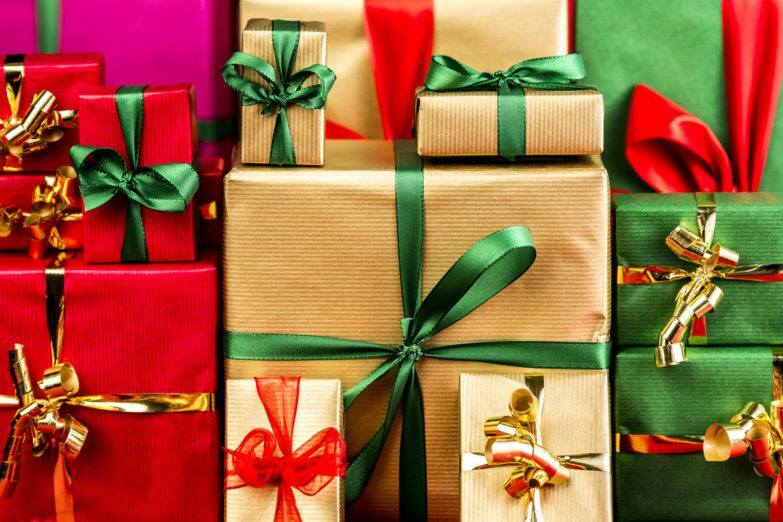 Head over to Lucky 7 Tavern and bring a new, unwrapped toy (no toy guns or nerf guns) or gift card appropriate for children ages 5 to 14. 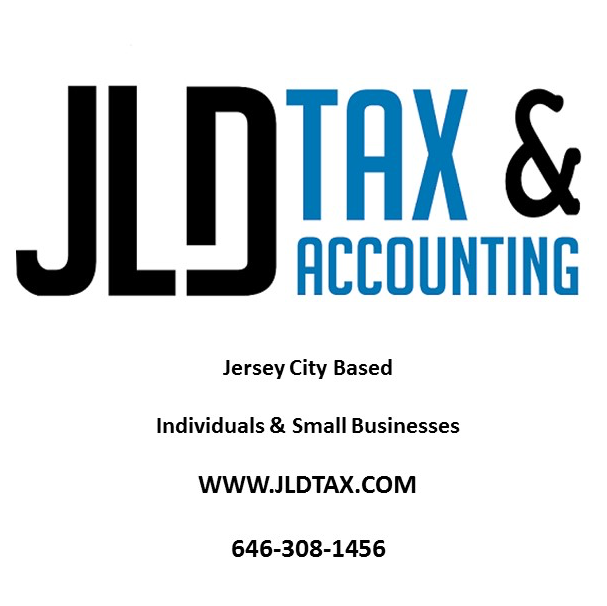 All donations will be distributed to the Boys & Girls Clubs of Hudson County. 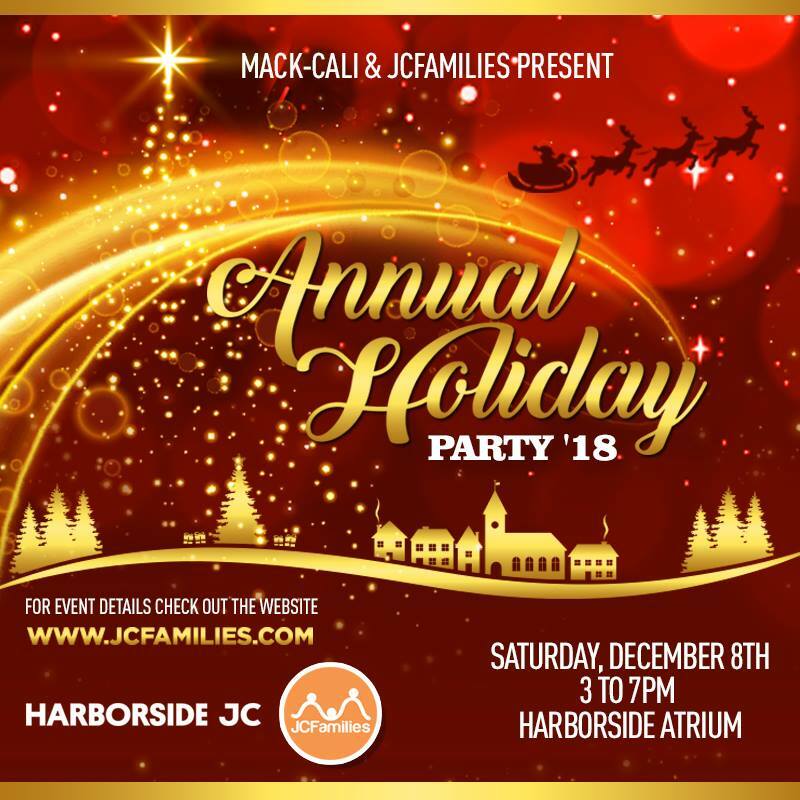 Bring the kids for a family-friendly event at Harborside! 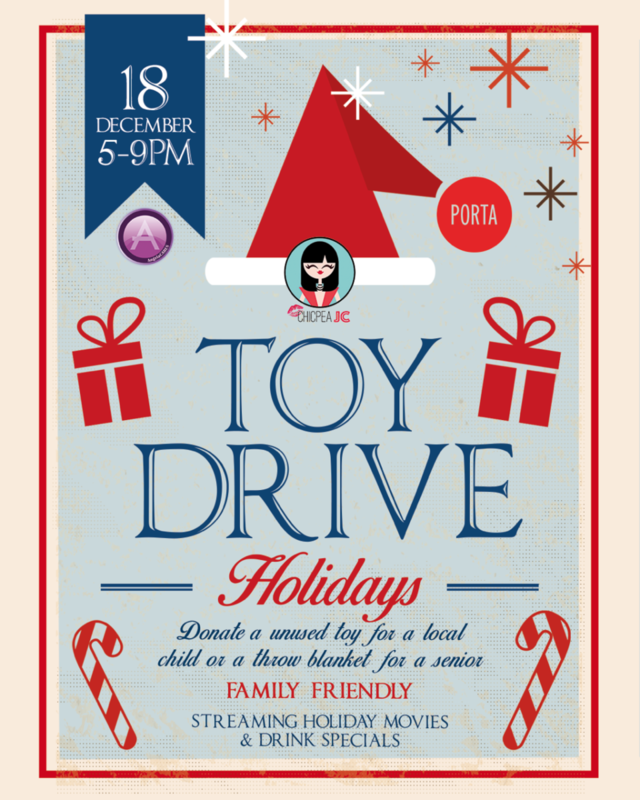 There’ll be pictures with Santa, face painting, bounce house, a holiday train, and cookie decoration. 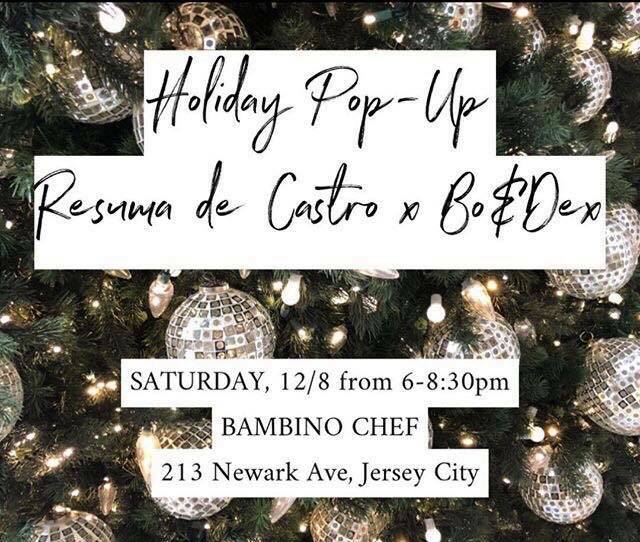 Enjoy Prosecco and Filipino dessert while you shop from vendors Resuma de Castro and Bo & Dex. 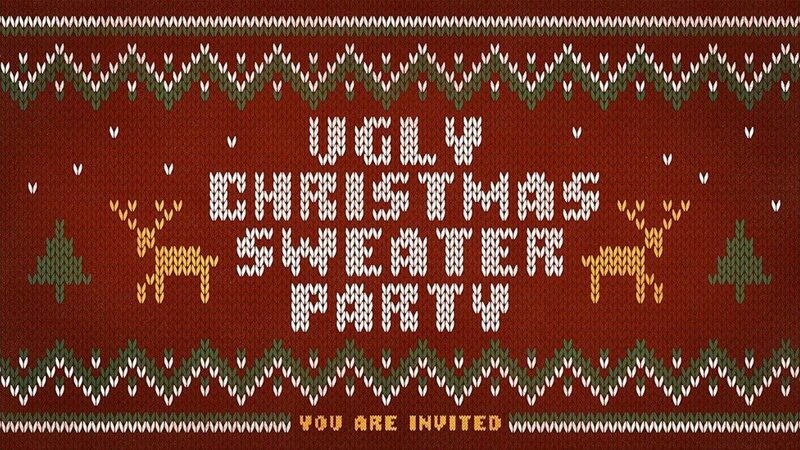 Join Lutze for an ugly sweater party to kick off the holiday season! 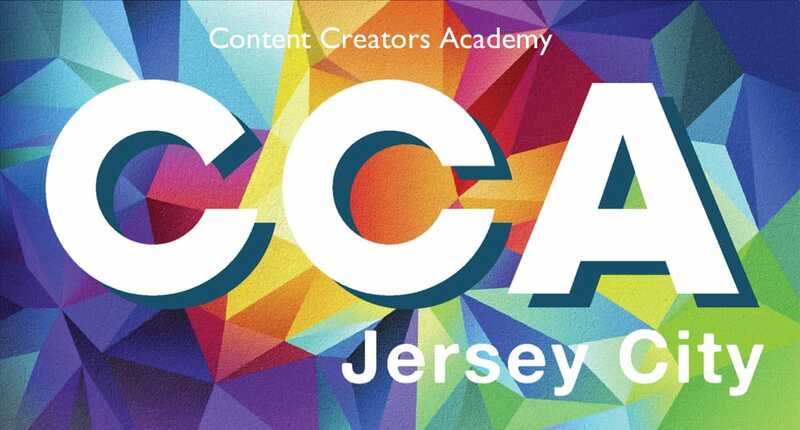 Enjoy drinks, dancing, an ugly sweater contest, a photo booth, and more. 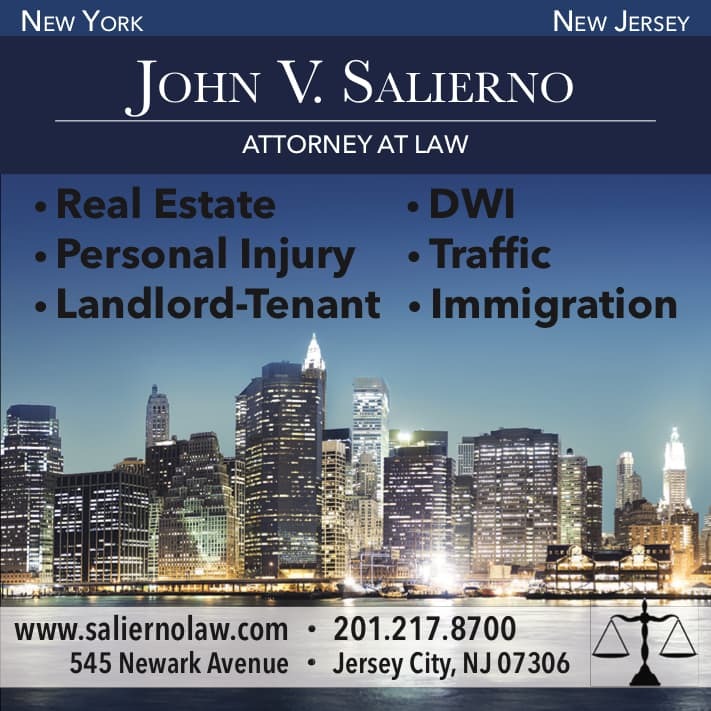 Tickets are $15.